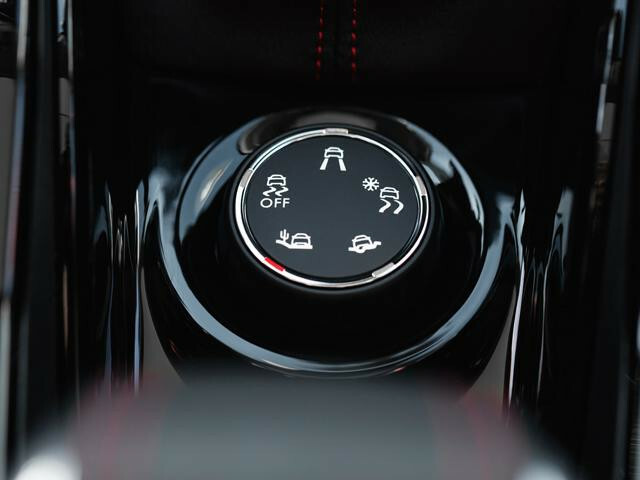 From interior ergonomics such as our PEUGEOT i-Cockpit® to innovative safety features like Hill Assist and Grip Control®, Peugeot cars are designed with both the driver and passengers in mind with an assortment of innovations. 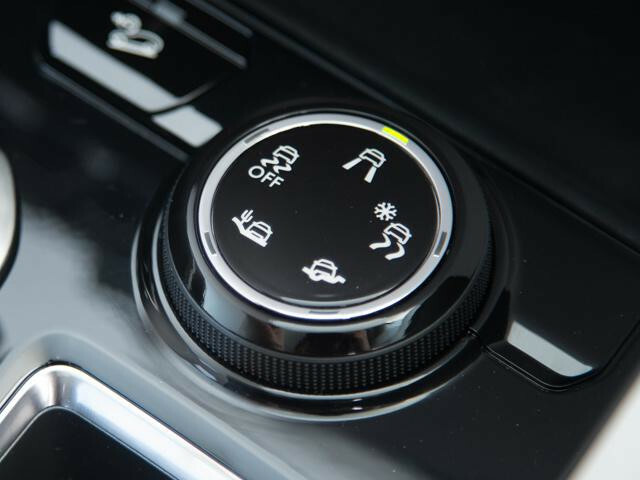 Grip Control® technology*, is an advanced traction control system which allows the car to grip the road in all conditions by optimising the traction of both front wheels. Five modes are available: Standard, Snow, All-Terrain, Sand and ESP. The beauty of this technology is that it uses electronic components already installed in the vehicle meaning that no extra weight is added and therefore no excessive fuel consumption occurs, unlike a traditional 4×4. 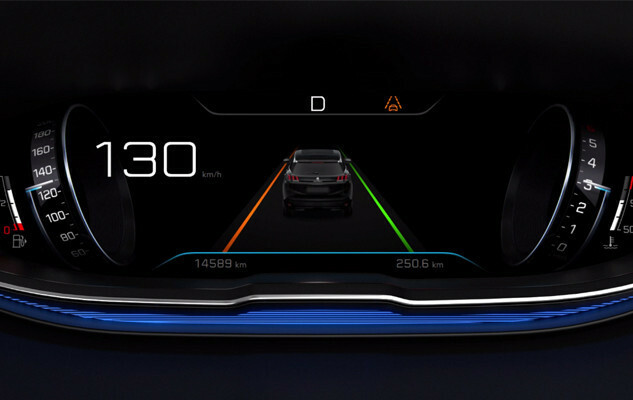 Lane Departure Warning: a system that monitors continuous and discontinuous lines and warns the driver if a longitudinal lane marking on the ground is accidentally crossed. If steering deviation is detected, you are alerted by a flashing indicator on the digital instrument panel and an audible signal in the cabin. Active Lane Keeping Assistance : As soon as the system identifies a risk of accidentally crossing one of the marking lines detected on the ground, the steering is gradually corrected to keep the vehicle in lane, at speeds of over 40mph.